Grammy-nominated entertainer Omarion has released two chart topping solo albums since leaving the multi-platinum selling group B2K. He made his long awaited return to the scene with the multi-platinum third studio album Ollusion, which was met with excellent reviews from critics and fans alike and it further showcased his growth as an artist and entertainer. The triple threat known for his vocal, dancing and acting abilities penned and co-produced all of the songs on Ollusion and producers who collaborated on the album include Tank, King, Detail and 253, among others, along with guest appearances by Gucci Mane and Fabolous. The single ‘I Get It In’ saw Omarion reunited with producer Tank (responsible for title track and first single ‘O’ on the last album). The song is an up-tempo banger featuring Southern rapper Gucci Mane, and was destined to quench fans’ thirst. His first solo album O, debuted at #1 on the R&B/hip-hop Album chart and Billboard 200 and his sophomore album 21 dominated radio airplay and also debuted #1 on the R&B/hip-hop chart and #1 on the Billboard 200 chart. The second single from 21 titled ‘Ice Box’, produced by Timbaland, topped the Billboard Hot 100 chart and was a Platinum-selling ringtone. 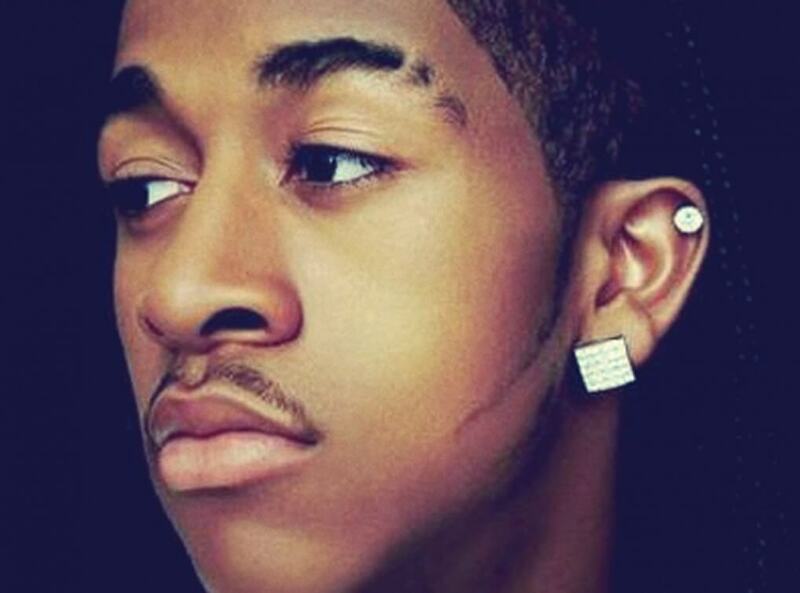 Omarion collaborated with rapper Bow Wow on his third project Face Off, which became the #1 rap album in the US and #2 R&B album. The actor and producer appeared in several films, most notably You Got Served, which was a #1 box office smash, and earned $40 million. He also added author to his resume in 2004, releasing a solo autobiography titled O on behalf of MTV.